Romance is in the air all the time around here, but with Valentine's Day coming up, we're definitely seeing more hearts and XOXOs. And we can't complain! Inspired by red, white, and carnation pink, we love the playfulness a Valentine's Day wedding can bring. From modern signage made with felt or cute heart-shaped cocktail sugar, we will have you hit with Cupid's arrow for these finds in no time. Curated from Etsy, we adore these love-filled wedding goodies for any couple who frequently uses the heart-eyed emoji, stocks up on conversation hearts, and looks forward to the next rom com in the theaters. Pretty in pink, romance is all the rage with this lovely bridal veil. We love especially love that you can get this in any length you want! 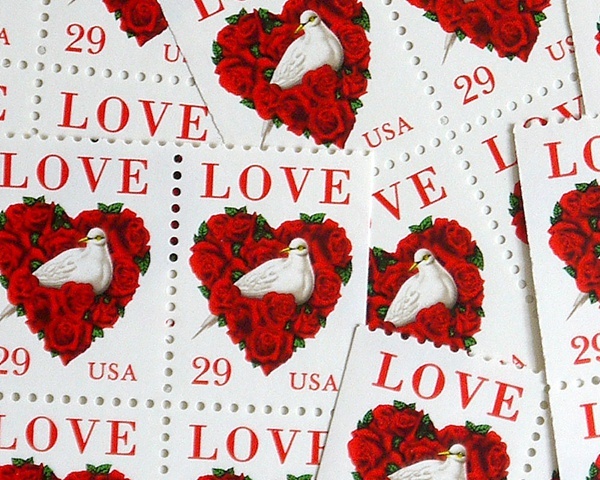 XOXO to these stamps! 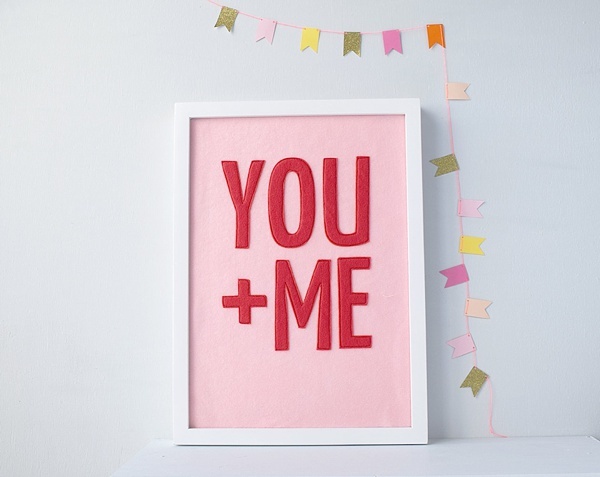 They are the perfect lovey-dovey touch to any Valentine's Day wedding invitation! 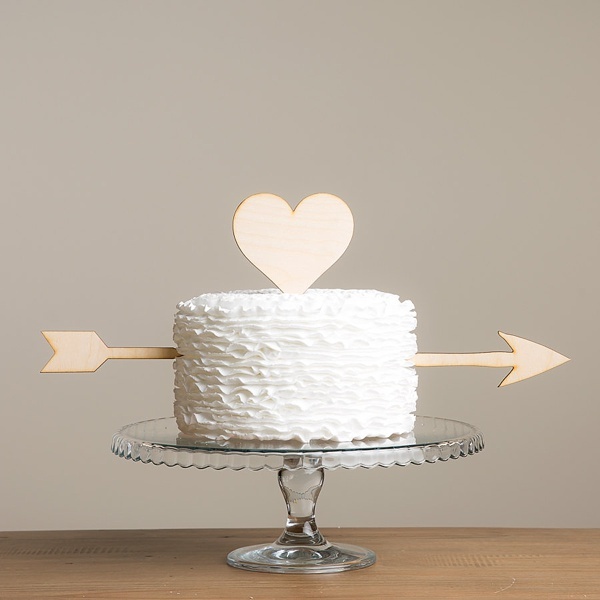 Cupid struck with this sweet heart and arrow cake topper. Whether it's for a wedding shower or the actual wedding day, this simple chic detail gives a subtle Valentine's Day touch. 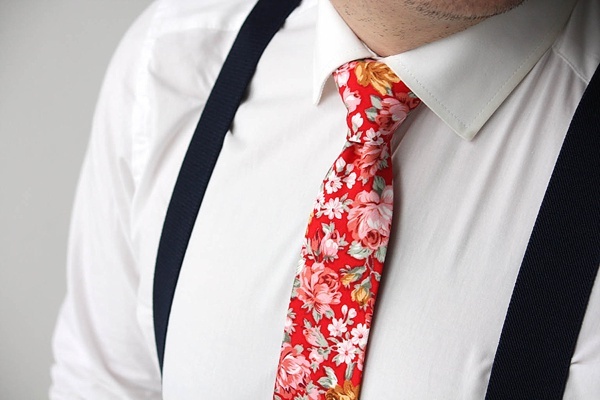 For any garden Valentine's wedding or even just a modern botanical celebration, this skinny necktie is totally dreamy for any red and pink themed wedding. Liven up your signature cocktails with this too cute rim sugar! 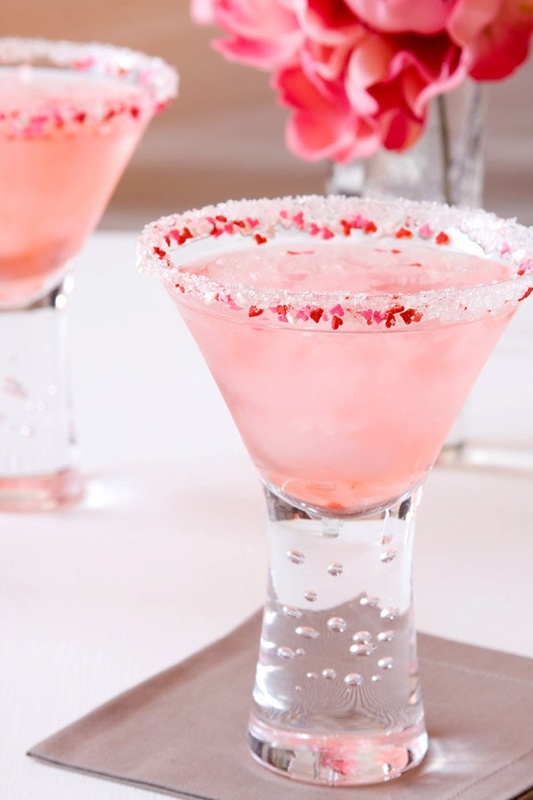 Tiny hearts in red and pink and sugar crystals is a great way to finish off a "Love Potion #9" themed drink. Red velvet isn't just for cake! 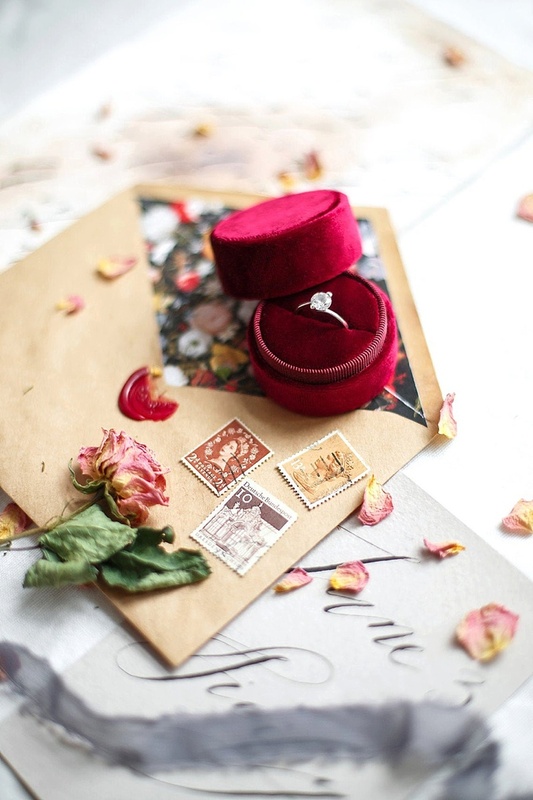 Vintage-inspired in the loveliest shade of Valentine red, this ring box will make any moment a memorable one and oh so photogenic! Mismatch your bridesmaids in the sweetest of pinks and laces that complement your own wardrobe. The maxi length makes it a great option for a wintry February wedding! 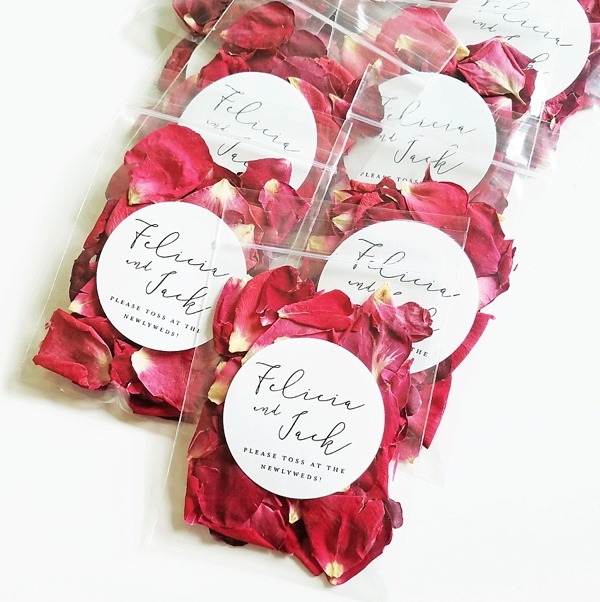 Eco-friendly and fragrant, these dried rose petals are a beautiful toss option for after the ceremony. Totally unique and chic, hand-painted accessories sure do make for a beautiful detail! 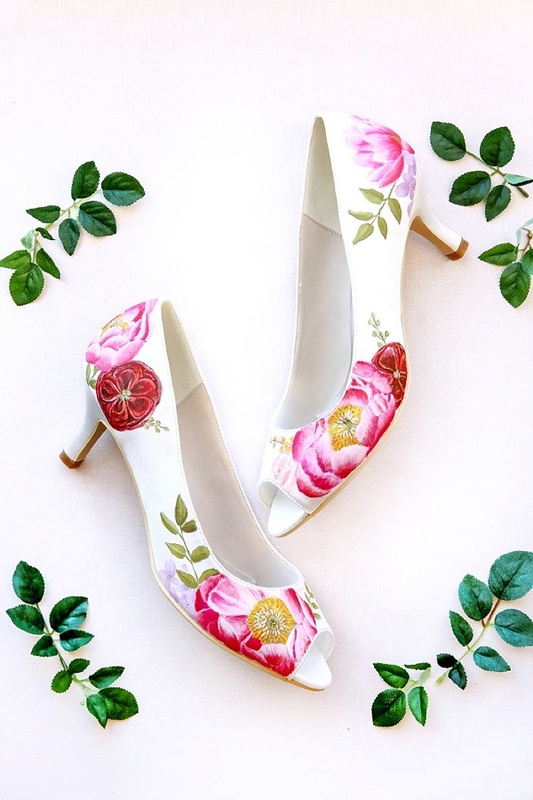 With pretty peonies, these shoes have us head over heels! Whether it's for the dessert table or somewhere at the ceremony, "You + Me" is the quintessential love sign for a Valentine's Day celebration. Love our Valentine's Day picks? Follow us and get more curated unique love-inspired wedding goodies on our dedicated Etsy Page!